Etsy exists to connect people with unique finds from around the world. With everything from crafts to jewelry to clothing and more, Etsy will allow you to find some really cool items. You will be able to discover pieces that you never even knew existed before. And, while there is a large selection of quality Etsy shops, this list is going to highlight the best of the best. All of these shops are highly rated and feature special and unique items. So, whether you are looking for a special gift, or want something unique and fun for yourself, this list will have it. Also, if you are looking for a gift, we suggest that you visit our lists of the best gift ideas for women and the best gifts for men as well. These lists will instantly turn you into an expert gift giver. A Fabulous Fete is going to feature hand-lettered and handcrafted party décor like invitations and printables. They will help you turn your next celebration into something extraordinary. Everything in the shop is customizable as well. So if you want something in a particular color or text, A Fabulous Fete will make it happen. 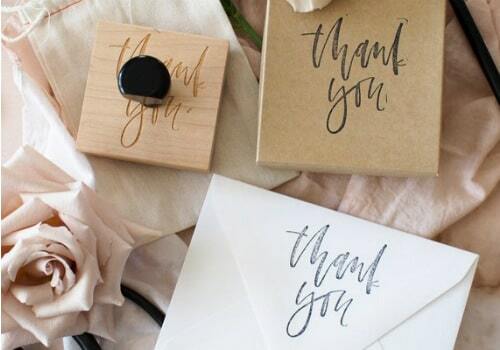 This Etsy shop is a must visit when planning your next event. 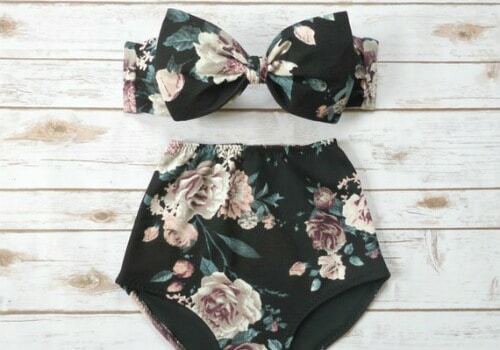 Who doesn’t love a new cute bikini top and bottom? BikiniBoo’s vibrant prints and fun retro styles are going to allow you to find a unique swimsuit that is sure to have others asking “where did you get that cute swimsuit from?” So next time you are in the market for a fun, unique bikini, be sure to check out BikiniBoo first. For unique and custom art pieces, NovelBrand should be your first stop. 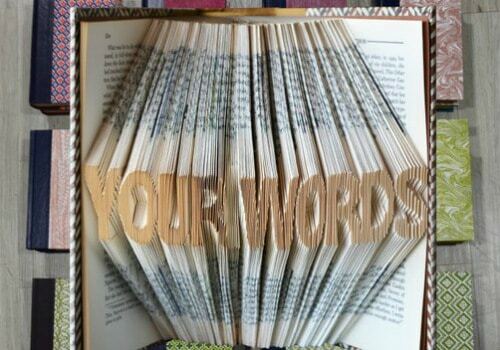 This Etsy shop turns your favorite books into beautiful, folded book art that is sure to inspire conversation. Other shop offerings include fun mobiles and flowers, as well as several other one-of-a-kind pieces. So if you want something unique and decorative for your home or office, NovelBrand is a must visit. 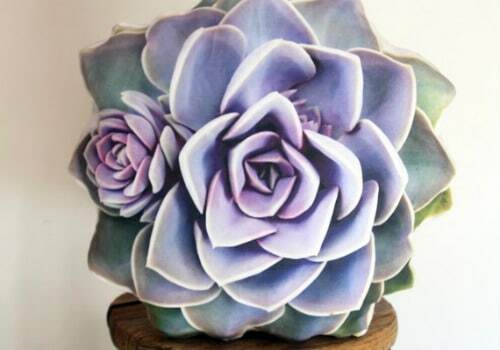 ENDEceramics specializes in unique teacups, coffee mugs, and sculptures. High-quality materials and great execution set ENDEceremics pieces above the rest. For a memorable impression, ENDEceremics should be a the top of your list. If you enjoy unique jewelry, Artful Resin is the Etsy shop for you. 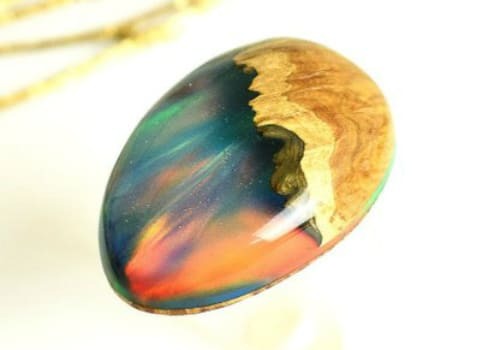 Their combination of unique wood and colorful resin are visually stunning. 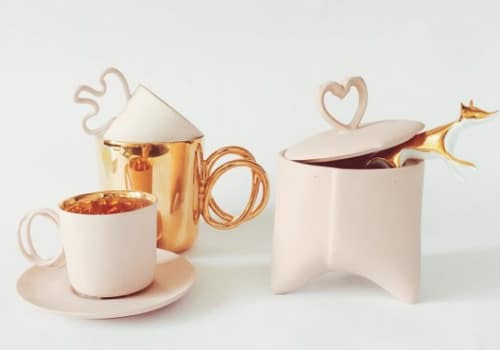 With a variety of different color options, shapes, and pieces as well, you will be able to find the perfect piece for you. So for the perfect pair of earrings, necklaces, rings, and more, shop Artful Resin. 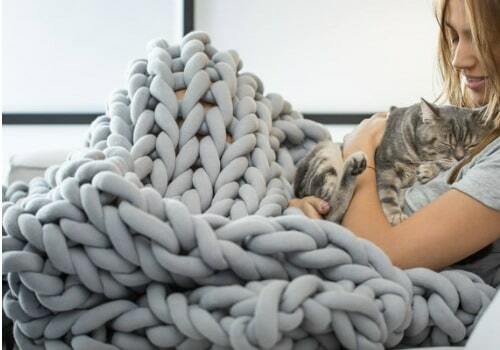 Unique, handmade, and extremely comfy, Ohhio offers one of a kind blankets and more. Just picture the largest and most comfy quilt you have ever seen, and that is pretty much what Ohhio offers. Along with being comfy, they also make excellent interior decorating pieces. More than blankets as well, Ohhio offers scarves, beanies, rugs, mats, and more. Do you love indoor plant life? Well with Plantillo, you will be able to bring nature inside with you, but in pillow form. This Etsy shop is going to provide stunning visuals of flowers, leaves, logs, and more, all as a pillow cover. These comfy pillows will bring life to a room and provide comfort at the same time. If you are looking for a statement piece or two, look no further than Plantillo. Glass in the right hands can be crafted into something truly beautiful; this Etsy shop will showcase this first hand. Waen offers a variety of stunning glass designs to choose from as well. 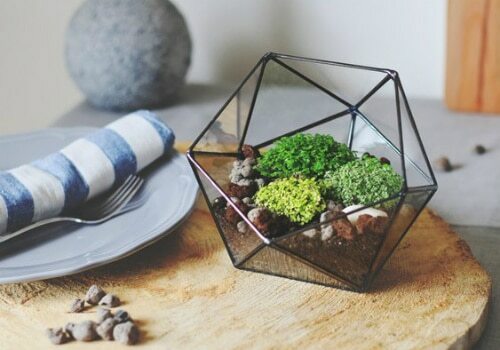 With pieces like jewelry boxes, terrariums, candle holders, and more, you will be able to find something that speaks to you. A lot of these pieces also make excellent gifts for the woman in your life as well. Geared more towards children, the pieces that VasiliLights offers are sure to be the highlight of a room. Sea creatures like jellyfish, dolphins, and sea turtles come to life with a built-in night light. Every piece is intricately done and would make the perfect addition to a child’s playroom or bedroom. If you have a child that loves animals or the ocean, VisiliLights is going to be the perfect Etsy shop for you. If you have a love for artsy, hand made items, Atelier Arminho is going to speak your language. Everything that they offer is going to come with expert detailing that will allow you to appreciate each piece. And, while they do a lot of things well, one that really stands out is their education posters. The detail that goes into each poster is exceptional. 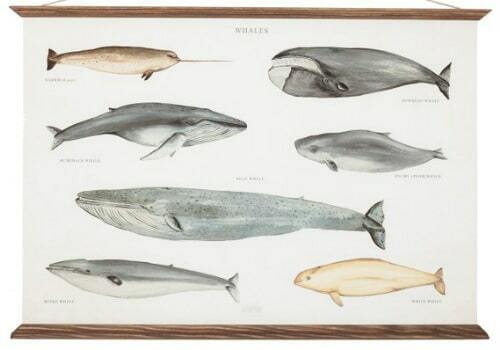 Customers can choose from animal posters, music posters, and a variety of other subjects. From posters to art prints to notebooks and journals, everything that Atelier Arminho offers is top-notch. Do you love interesting facts? Well with Pop Charts Lab, you will get access to a variety of well-done charts that are all filled with interesting facts. You can choose from charts that cover topics like animal tracks, hockey jerseys, and so much more. 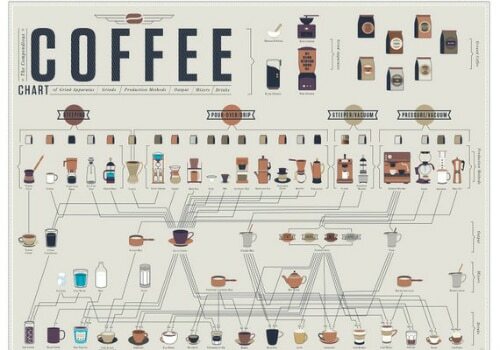 So if you or someone you know loves a specific topic, get them a chart from this Etsy shop. 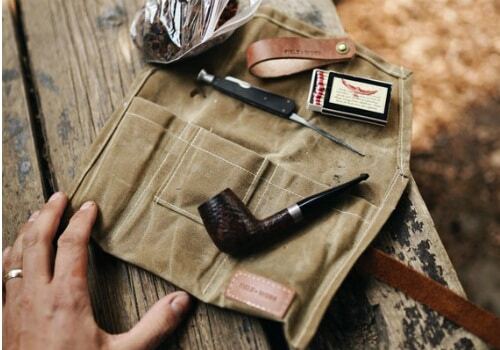 There is just something about well-made leather products. With Harber London, you will be able to to find quality leather cases for items that you use every day. Whether it is for a laptop, tablet, phone, etc. you will be able to find a quality leather carrier and protector. 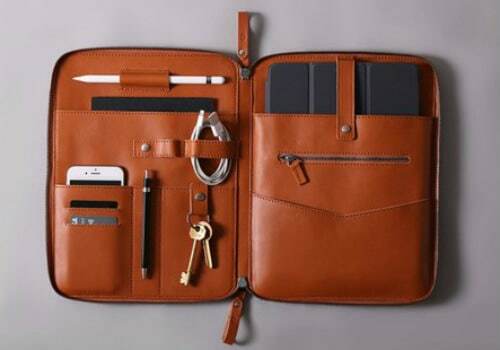 You can also look through leather wallets, camera straps, and more. So for all things quality leather, make sure that you check out Harber London. Offering both canvas and leather, Fieldwork Co provides quality products that are going to stand out and are made to last. Some of the canvas products that are offered are toiletry bags, a carpenters apron, and a backpack. Leather offerings consist of camera straps, wallets, notebooks, and more. If you love quality pieces that also offer a unique touch, Fieldwork Co is going to be an excellent option. 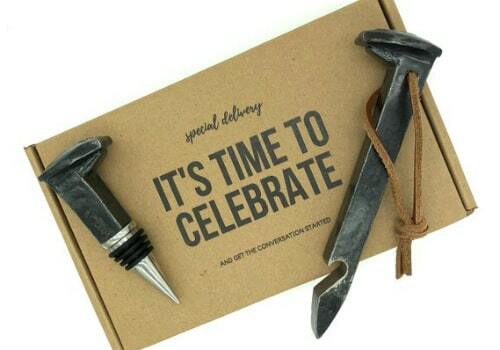 You may have never considered concrete coasters or a railroad spike bottle opener before, but once you see them, you are going to want them. Muirwood Reclamations offers a variety of unique pieces like this. So if you love conversation starting pieces, you are going to be in your element with this Etsy shop. A few more of their more popular offerings are a concrete alphabet, a concrete cake stand, and a concrete desk organizer. If you love going above and beyond when planning baby showers, birthdays, etc. Confetti Momma Party is going to be your new favorite Etsy shop. Within the shop, you will be able to choose from a variety of different customized pieces. Items like cupcake toppings, welcome bags, and more, will give your party that special touch. Along with party accessories, Confetti Momma also offers some more long-term personalized items as well. 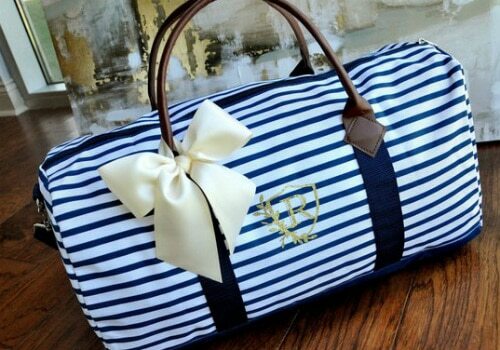 Items like tote bags, duffle bags, and coolers highlight what is offered. 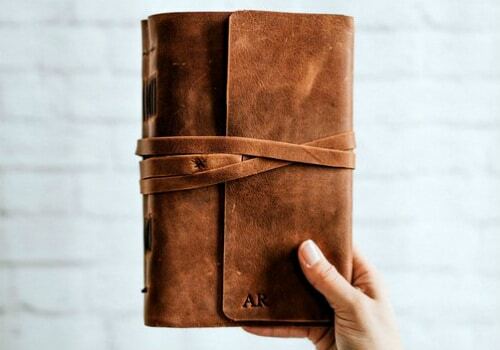 Journalling is just so much more fun and meaningful when it is done in a personalized leather notebook. Forest Nine is going to offer a variety of different leather journal covers to choose from. And, the great thing about these leather covers is that they are refillable. You will be able to continue to use the leather covering and replace filled pages with new sheets as needed. Along with leather, you can also choose from wood covered books as well. So if you enjoy journaling or know some else that does, Forest Nine is a must. The best wardrobe pieces are equal parts stylish and comfy. Pleasantly Plump Knits has found that balance perfectly with the hats and cowls that they offer. Their “simplistic, timeless, and functional knitted pieces are made to be worn and enjoyed.” Outside of offering wardrobe pieces, they also offer cute mason jar tumblers and coffee cozies. For all things fall weather related, Pleasantly Plump Knits is going to have what you are looking for. Some people have the gift of being artsy, and some do not. If you find yourself in the category of not being as artistic as you may want to be or maybe just don’t have the time, no worries, Sweet Chalk Designs has you covered. 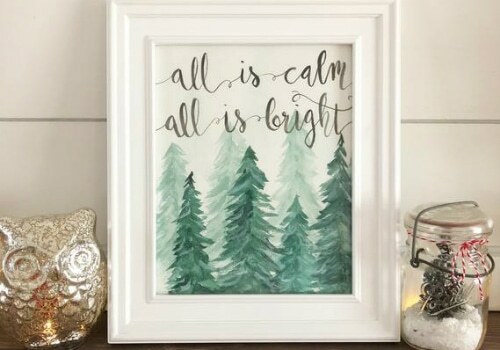 Their unique watercolor prints will add a “unique charm and joy to your home.” You will be able to choose from seasonal prints, wedding, prints, and more. Also, these watercolor prints also make excellent gifts. If you love the industrial look, Cascade Iron is going to be for you. Their metal brackets and steel hardware will allow you to be able to highlight the industrial look throughout your house. 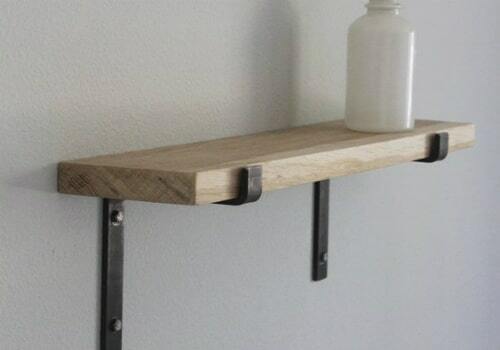 From shelving to bench legs to hardware, you will be able to find whatever you need with Cascade Iron. And, not only will these pieces look great, but they are also quality made and built to last. 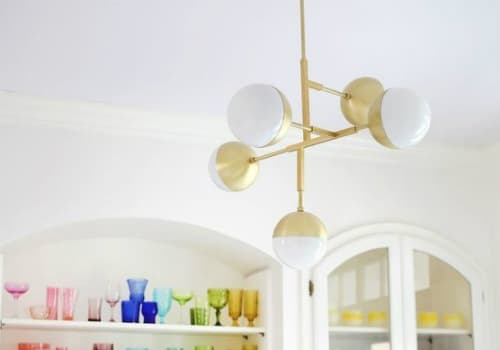 A great way to add some life to a room is lighting fixtures. 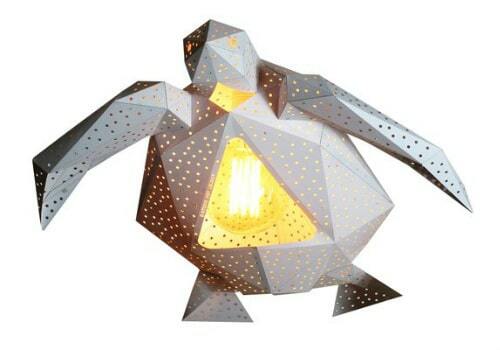 Lucent Lightshop is going to offer a variety of excellent lighting fixture options. Their unique pieces will allow you to be able to find the perfect fixture for the space that you need. So if you are looking to spruce up a living space in your home, make sure that you give this Etsy shop a look. Personalized gifts are usually the best gifts, and nothing says personal like someone’s name or initials. With a variety of different personalized jewelry offered, JL by Janet Leigh is going to have something for everyone. From rings to bracelets to necklaces, if you know someone that would love personalized jewelry, make sure you visit this Etsy shop. And, who says it has to be for someone else? These pieces also make great self-gifts as well. The right color pattern and design can make all the difference. Whether it is an invitation or a decorative piece in your home, a pop of color can add a ton of life. Morris and Essex will allow you to insert all of the colors you can handle into different areas of your life. From invitations to mugs to fabrics, everything that this Etsy shop offers is vibrant and full of life. Finding the right area rug for a room can really bring the room together. 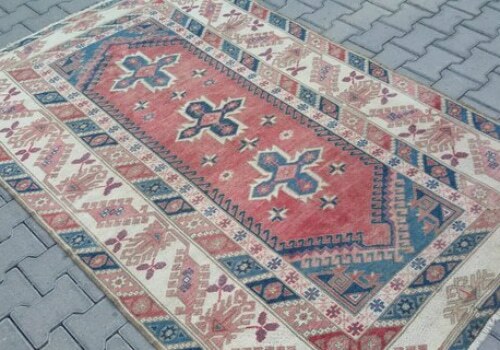 With Vintage Kilim you will be able to search through a variety of original and unique rugs. The quality and variety of the rugs offered will allow you to find the perfect rug for the space that you need. So for rugs of all sizes, shapes, and colors, Vintage Kilim is a must. Demestiks New York makes full use of NYC’s Garment District fabrics and production facilities. Their shop features contemporary, classic clothing designs with a dash of vintage style. 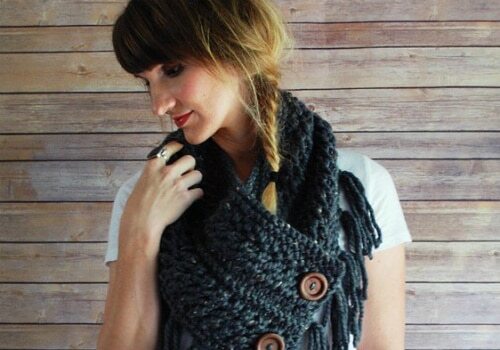 Creative fabrics and fun looks make this one Etsy clothing shop that is truly special. 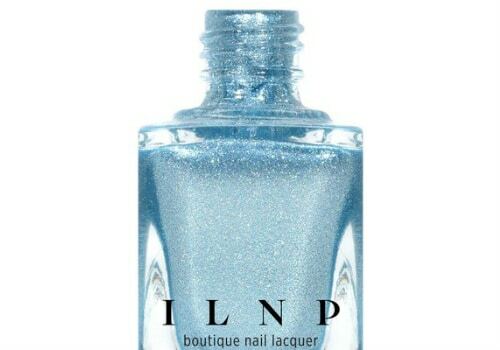 With more than 3000 five star reviews, I Love NP is the place to shop for indie nail polish. Known for their holographic polish, I Love NP also has a number of other unique shades and hues of nail polish. If you love nail polish, you have to check out this Etsy shop. Your online shopping routines will never be the same after fully experiencing everything that Etsy has to offer. 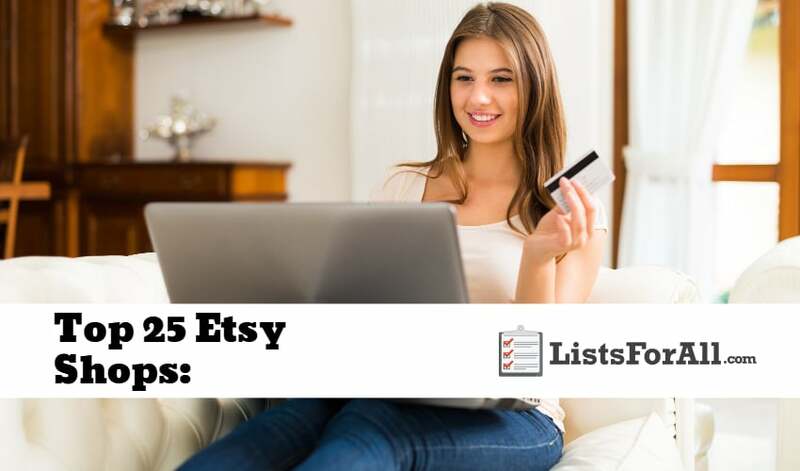 This list is going to give you a head start and highlight some of Etsy’s best shops. So what are you waiting for? Start taking advantage of all of these great products. And don’t worry, we won’t tell anyone if you splurge a little and buy yourself a few new gifts. And, for even more shopping-related lists, make sure you visit our lists of the best online shopping sites, best clothing websites, and best shoe websites. 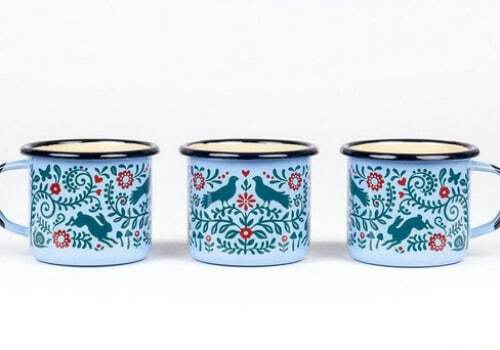 Did we miss an Etsy Shop that you think should be on this list? Let us know in the comments below so that we can check it out.